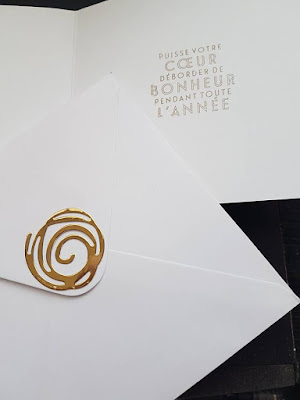 qui vous est proposé par l'équipe des Stamp@nous. 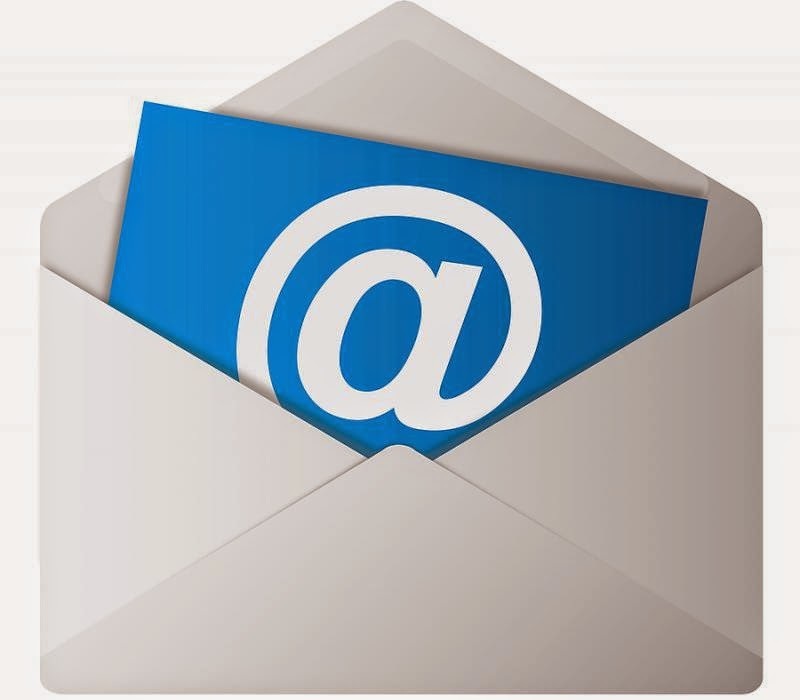 Si vous arrivez du blog de Pascale, c'est que vous êtes déjà dans la chaîne. If you come from Pascale's blog, it's because you're already in the chain. 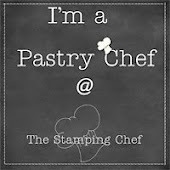 Otherwise I invite you to follow the link below and you will eventually arrive home! Elle répond aussi au critère " chants de Noël"
puisque inspirée des "12 jours de Noël"
avec au premier jour de noël l' oiseau dans son poirier. It also meets the criterion "Christmas carols"
since inspired by the "12 days of Christmas"
and "jump" from blog to blog to discover the creations of all participants. SUO Challenge #189, Favorite Holiday Colors! we are now giving you an appointment in January for the next Stamp@nous Blog Hop. Gold and white is such a beautiful, sophisticated color combination. I love the look of your card. Beautiful! Thanks so much for playing in our ‘Christmas Carols’ challenge at Dies R Us! Please come back again soon! What a beautiful card!!! Thanks for joining us at Cut it Up challenge! 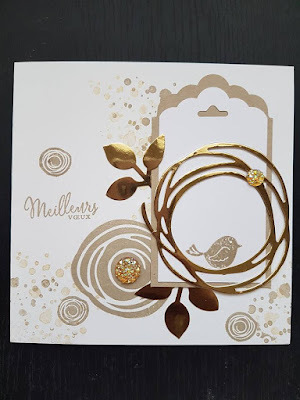 Love the silver and gold.Thanks for sharing with us at Dies R Us Challenge Blog. We hope you will join us for future challenges. 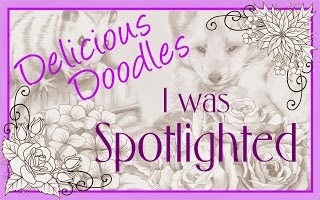 I love the way you stacked the various diecuts to create depth and texture, very beautiful! 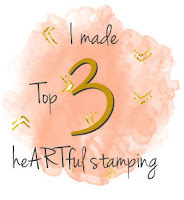 Great to see you at the HeArtful Stamping Challenge! GORGEOUS!!!! 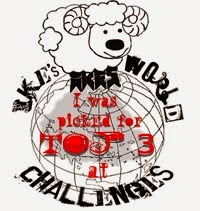 Thanks for playing along in our challenge! 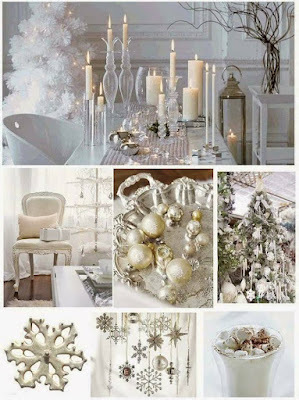 Beautiful colours - I'm a big fan of neutrals with metallic colours too! I'm so glad you joined in the fun with SUO Challenges featuring our favourite Holiday Colours!! 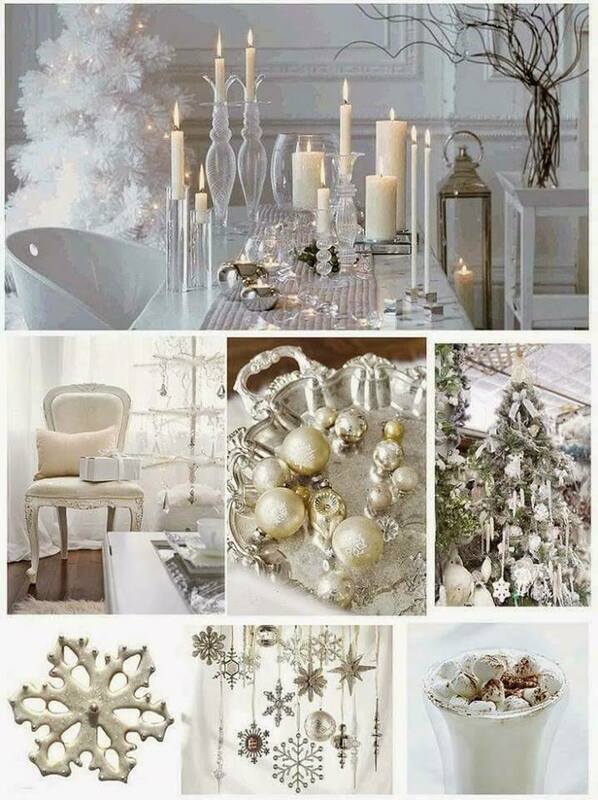 So pretty...love the colors...great for the holidays! Thanks for playing along with the SUO Challenge this time! 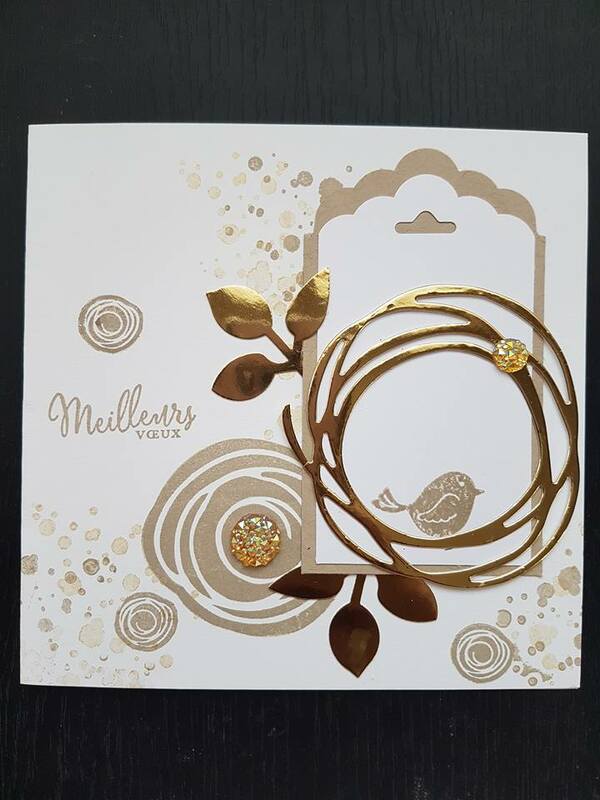 Love all the layering you did on your sparkly card. Thanks so much for playing along on the SUO Challenge. Fantastic design - and the gold is spectacular! Thanks for paying us a visit at 613 Avenue Create.